Ay yai yai, it seems like we’re currently in the never-ending-winter, over here in NYC. Snow storms… um, what? 3-5 inches? And high, raging winds, too… what-is-this? Seriously, someone pour me a bourbon and take me to the beach! Yesterday, to combat the blues that were slowly creeping in my window with every whip of the wind, I cranked on the oven and made this lovely little salad. I may have cozied up to a good bottle of red and some dark chocolate truffles, too… but that’s neither here nor there. The ingredients in this simple salad are fairly basic, but truly shine bright when tied together. Carrots are roasted with a little cumin, ginger, and cayenne pepper before getting laid upon a bed of mesclun greens; an avocado is sliced and joins the carrot party; and then to make things really exciting, we sprinkle some tangy feta and sunflower seeds to ensure both creamy and crunch bring it strong to this salad fiesta. But I’m getting ahead of myself; I forgot to tell you about the dressing! This dressing may be one of my all-time-favorites: a sherry-dijon vinaigrette. 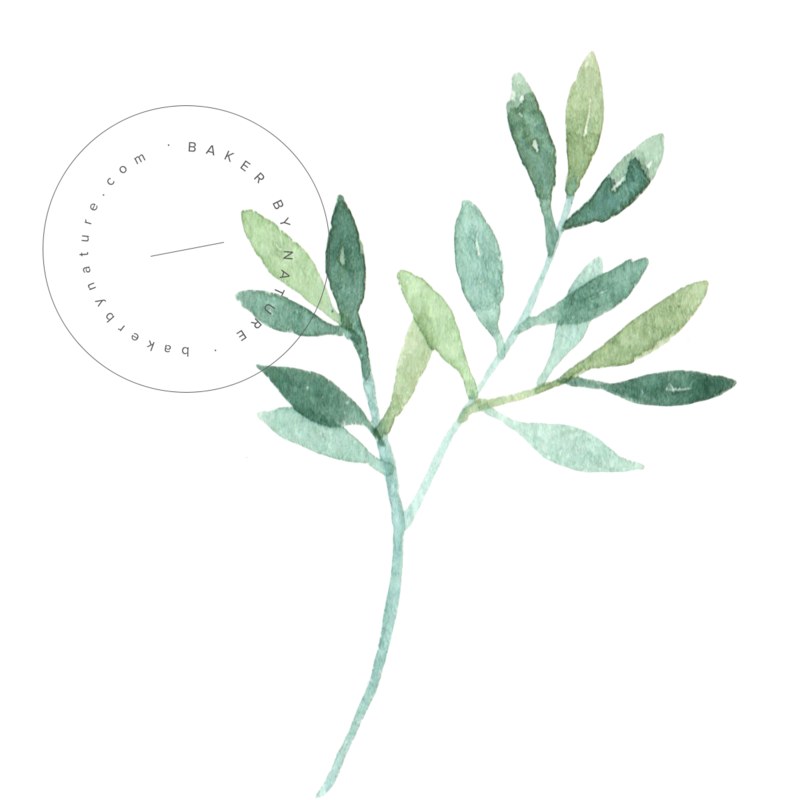 It’s profile is spicy, bold, and highly addicting – not bad for a salad dressing, eh? Preheat Oven to 400 degrees (F). Chop carrots and place them in large bowl. 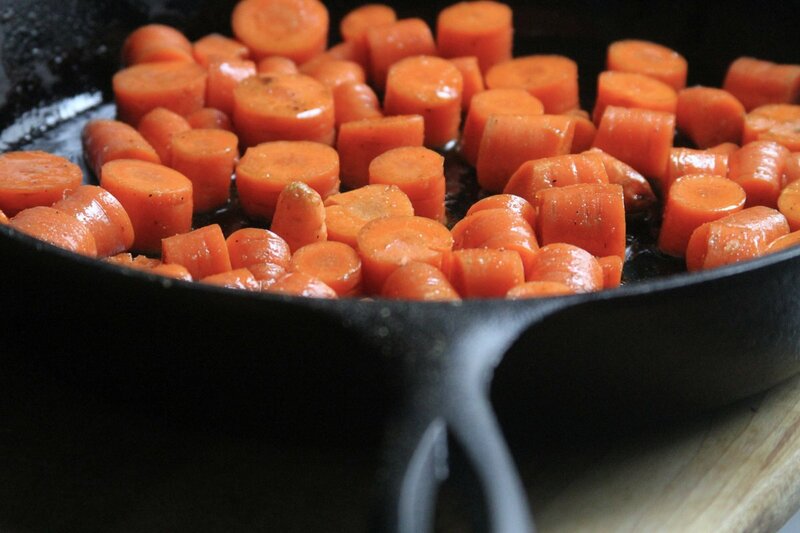 Toss carrots with olive oil, cumin, cayenne, ginger, salt and pepper, and then spread them on a large baking sheet (or skillet) in a single layer. Bake for about 45 minutes, stirring once or twice. 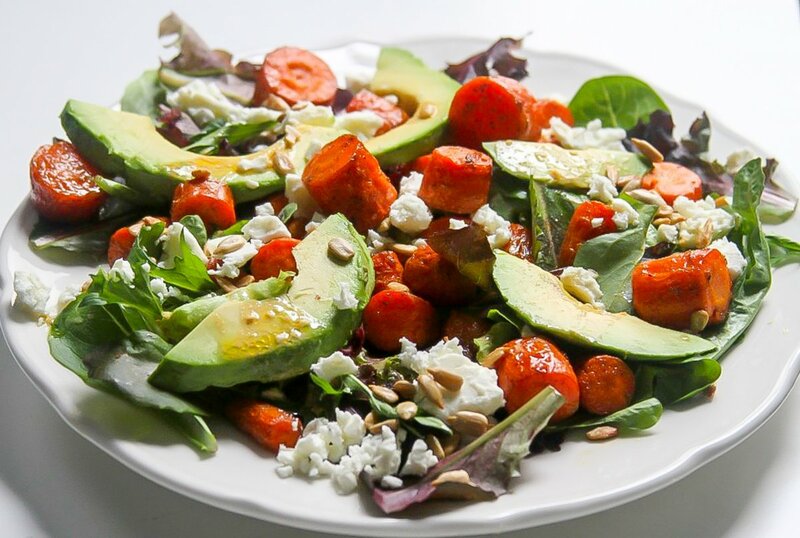 Once the carrots are cooked, simply plate your mesclun greens, then top with carrots, avocado, feta, and sunflower seeds, dividing each ingredient as you see fit. Drizzle with salad dressing and GAME ON! Whisk all the ingredients together until well combined. Drizzle on salad and enjoy! this looks glorious! i love hot & cold salads. delish. YUM! this sounds so dang good! Hope the storm doesn’t get you too badly! I’m seriously feeling for my Bostonian parents right now – haven’t y’all Northeast folks suffered enough snow/storms already? 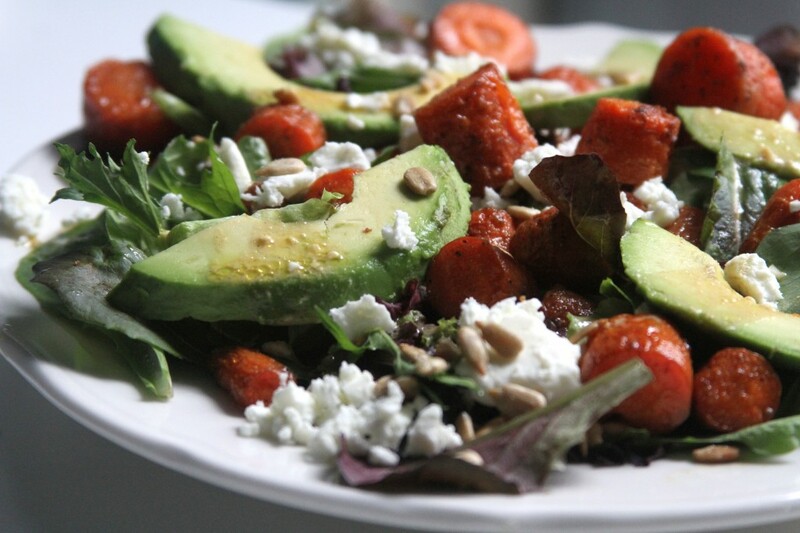 On a positive note, this salad looks just wonderful – I’d gobble this down in a heartbeat! That vinaigrette looks absolutely lovely! Good luck with that yucky snow! I’m SO into everything that’s happening here. I love getting salads at restaurants, but they always end up severely lacking at home. This salad is definitely bringing some flavor! I need to get more creative with my salad recipes! This one looks so warm and comforting. Haha I’m right there with you! I’m in DC and we are currently getting snow that is supposed to last into tomorrow. But I’m planning on going out and playing in it. If you can’t beat ’em, join ’em? This salad looks amazing! I love roasting vegetables and putting them on a salad. And the dressing. Yum! Hope you survive the last of the winter and spring comes to the east coast VERY soon. This salad looks divine!! 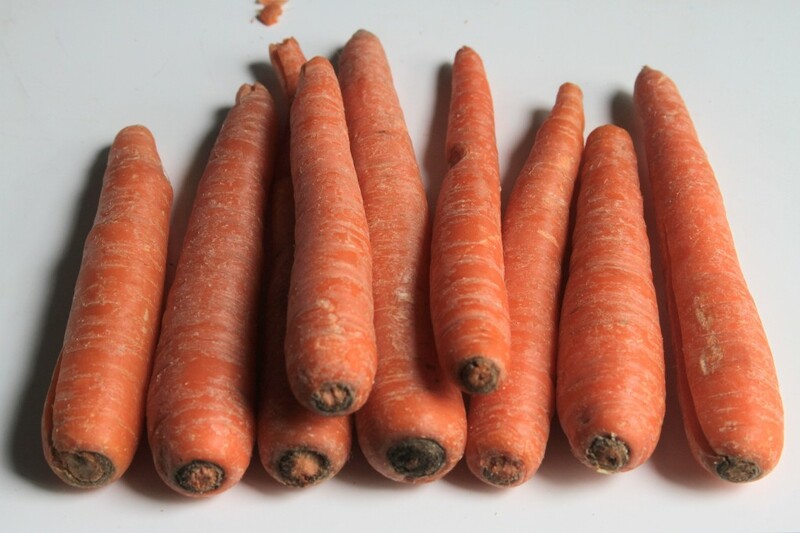 I just recently feel in love with roasted carrots (I thought I only liked them raw, but roasted is another story! ), and the dressing sounds like a great compliment. A salad full of beautiful roasted veg and avocado sounds like the best possible way to fight through the last vestiges of winter. 🙂 Love it! Sorry about the weather, it’s quite..well I wont tell you how it is here in California 😉 Loving the roasted carrots though!! 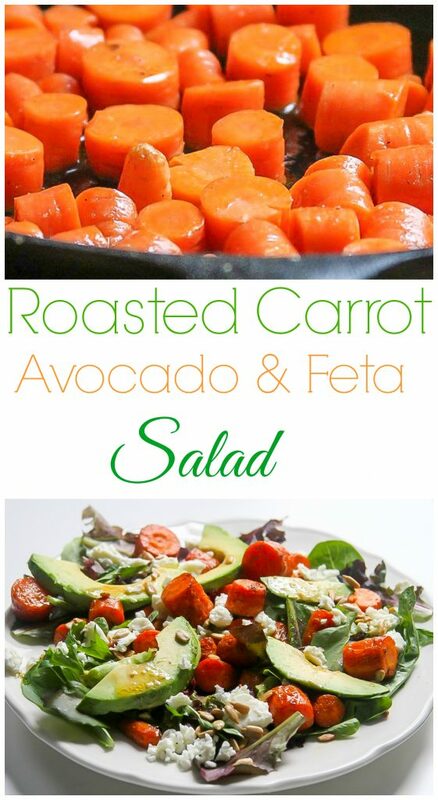 Delicious and healthy ingredients in this salad! Sunshine and happiness- that’s what this salad looks like to me! Born in raised in Boston, I can definitely lament with your winter woes! Fortunately this looks delicious, and soon, Spring will have Sprung! What a gorgeous salad, I’m in love!! This is the salad from IG isn’t it? It looks and sounds soo good! 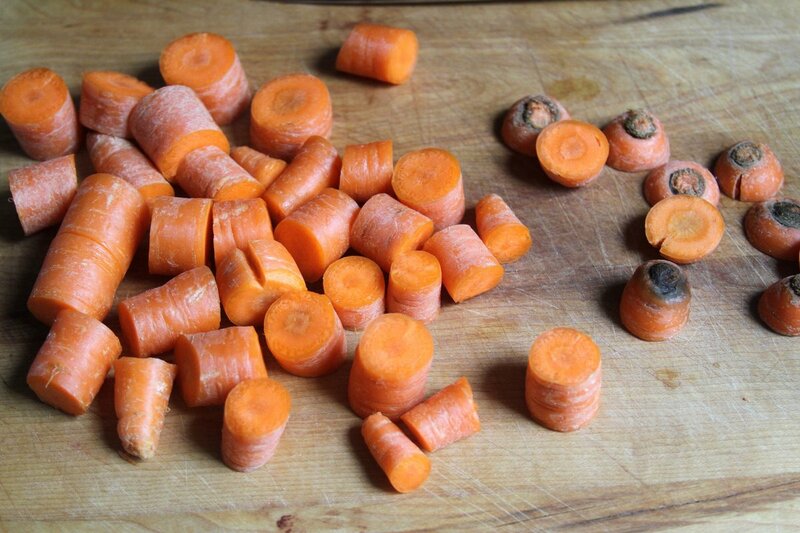 I could sink into that picture of the roasting carrots….yum! What a gorgeous salad! I love roasted carrots. Thank you for sharing such a sweet recipe. I can’t wait to give it a try. I hope you are having a beautiful day! While you’re having a never ending winter, we’re having a never ending rainy days! This salad is so comforting and sherry dijon vinaigrette sounds so divine! a great salad to brace for a storm! this looks so good! xO! This salad has nearly all of my favorite things in it! If you just added some beet and subbed goat cheese for the feta, I’d probably die from joy. Delicious! Your photos are wonderful. You made vegetables beautiful and a salad look mouth watering! I just recently started roasting vegetables and I love the taste and texture. This salad with some crusty bread will be dinner at my house soon. :) Thanks for the recipe. 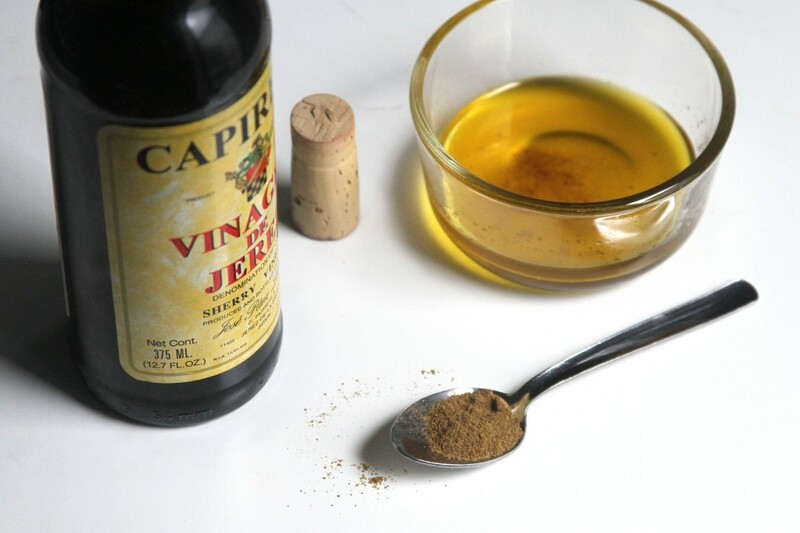 I’ve tried a few kinds of your vinaigrette for our salad and we enjoyed them! I like that you always use my favorite Dijon mustard in your dressing! This is another one to try! This sounds so good! 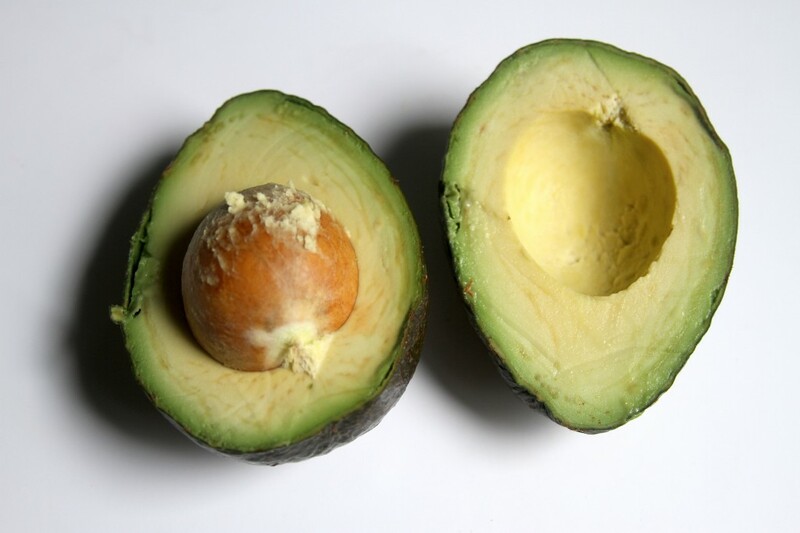 I love anything avocado! Yeah, Spring, get here finally, would you? 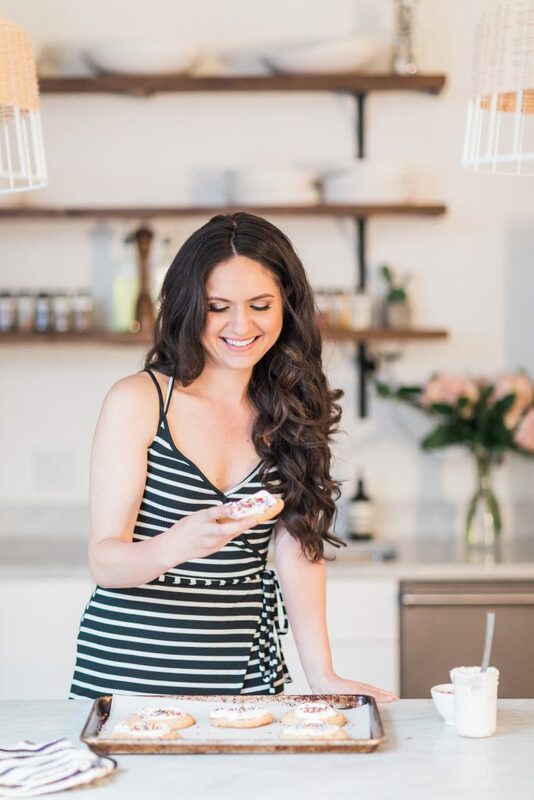 🙂 Love this salad, Ashley! And the dressing – want!! I love roasted carrots! This salad looks like the perfect way to offset all the chocolate I’ve been eating :).